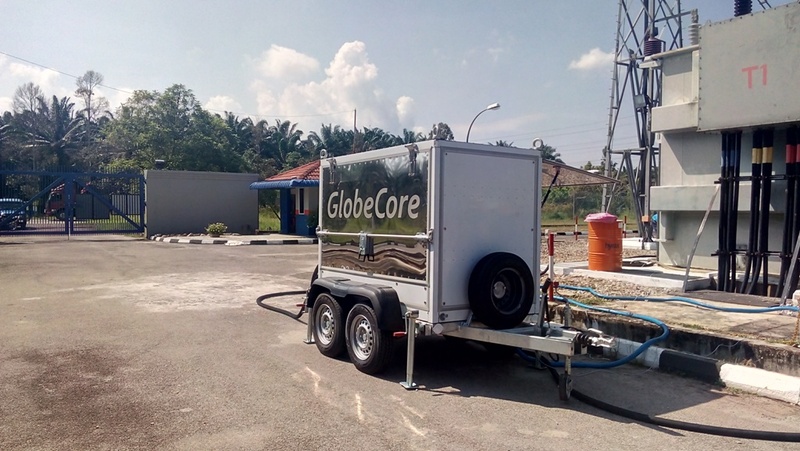 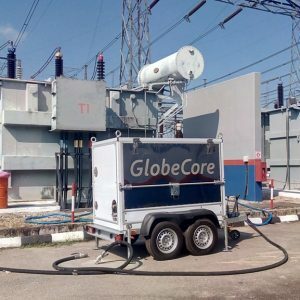 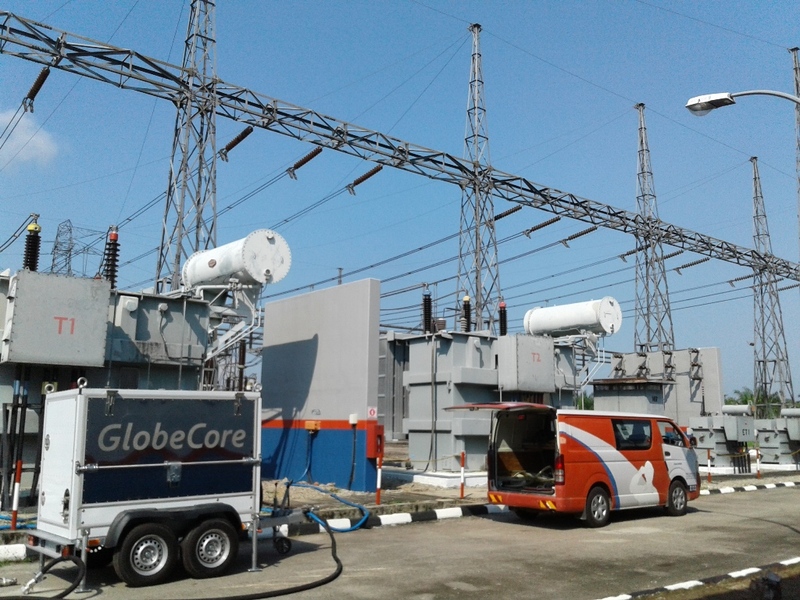 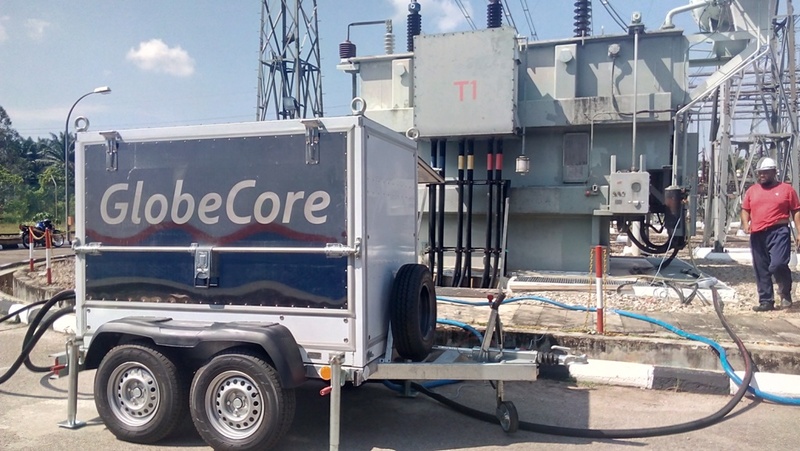 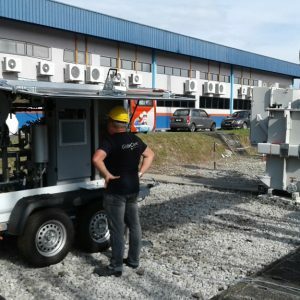 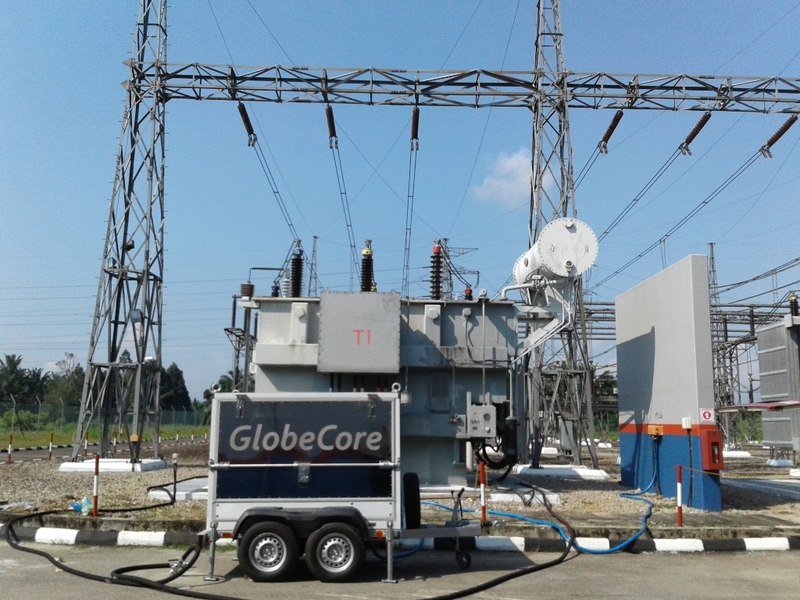 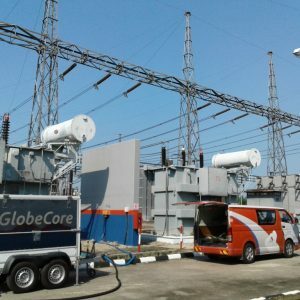 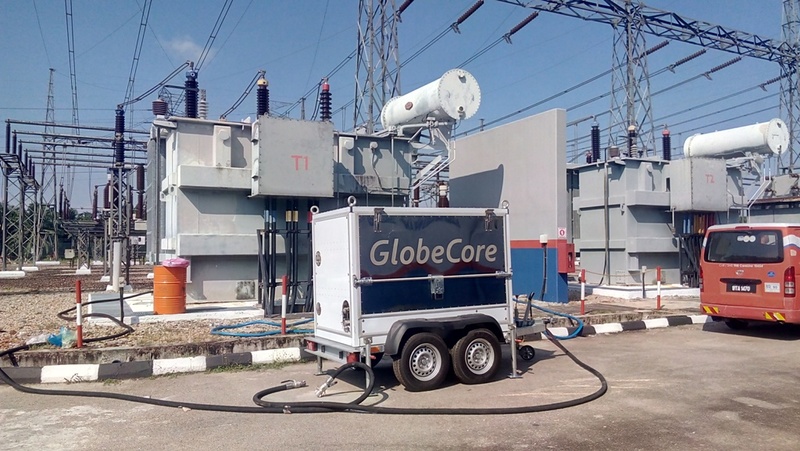 Only recently (in January), GlobeCore presented and commissioned equipment in Malaysia. 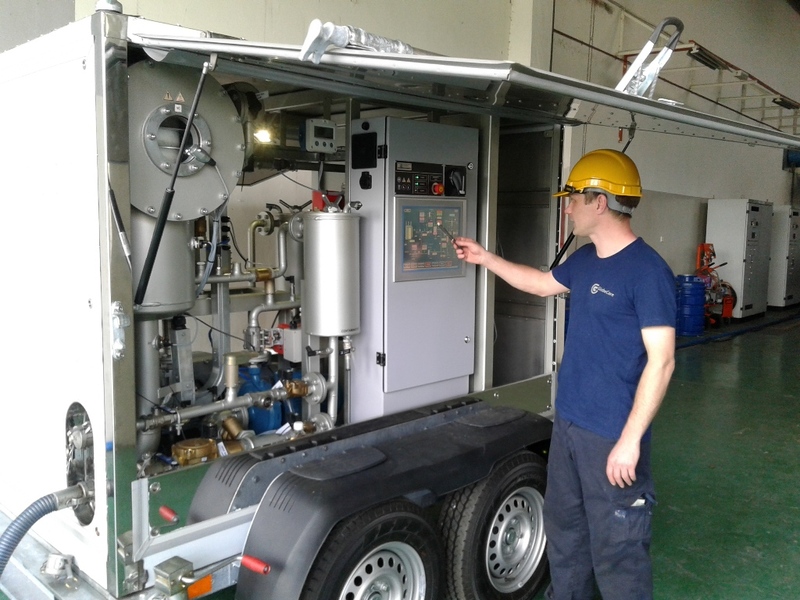 Several weeks later, new products were commissioned. 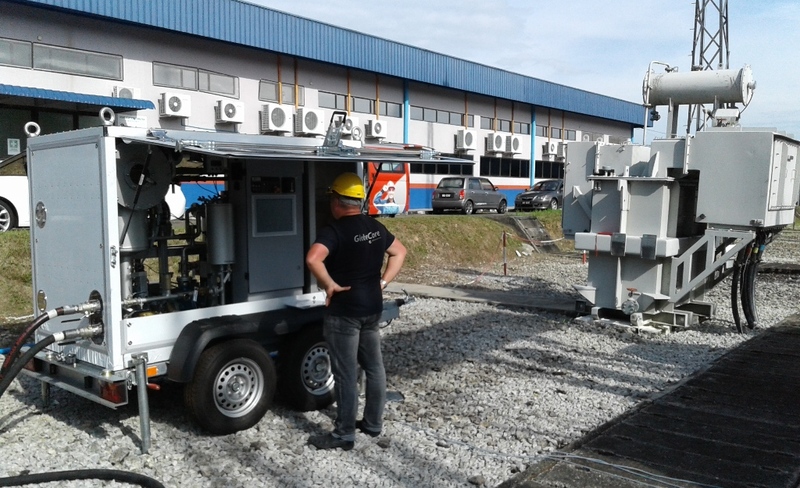 Seven CMM-4/7 units began operation in several Malaysian cities on 19 March – 8 April. 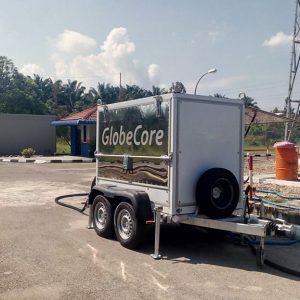 This product enjoys high demand due to its versatility. 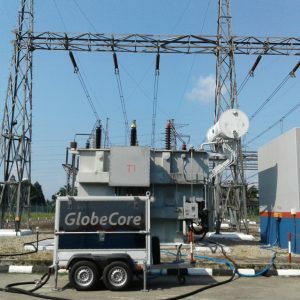 The СММ-4/7 are instrumental in several operations important for transformer installation, repairs and servicing of power transformers. 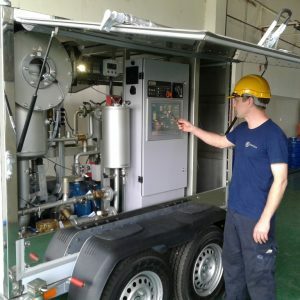 These include purification of transformer oil to remove particulate matter, water and gas, vacuum drying of transformers and transformer evacuation, heating of oil before filling the transformer and heating electrical equipment with hot oil. 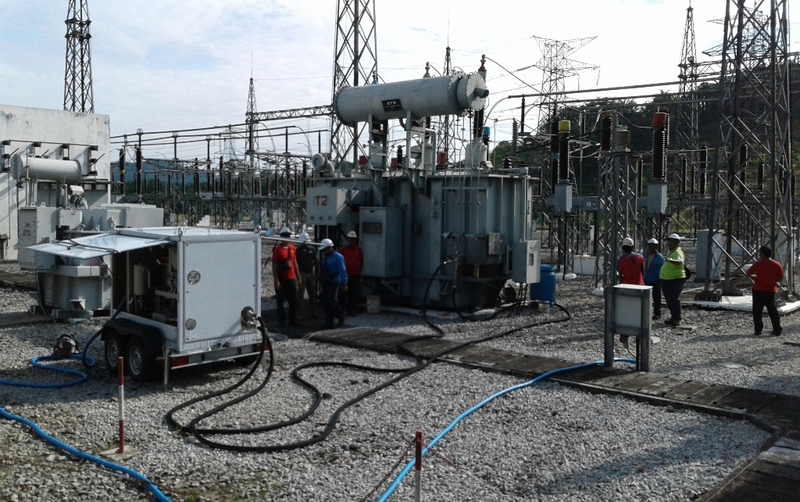 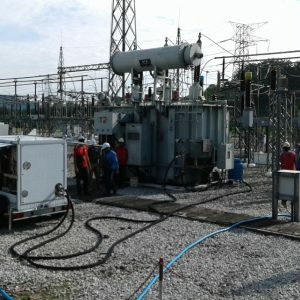 The newly commissioned units can be connected directly to the transformer thanks to the TSS (Transformer Safety System), which makes it possible to remove air from hoses and warm up before operation, and also disconnects the unit from the transformer automatically if an emergency condition is detected.